Woodstock and the surrounding area is blessed with a number of fine hotels, so you can combine a visit to the Blenheim Palace Literary Festival with a relaxing break. Some of them offer special rates for festival-goers. 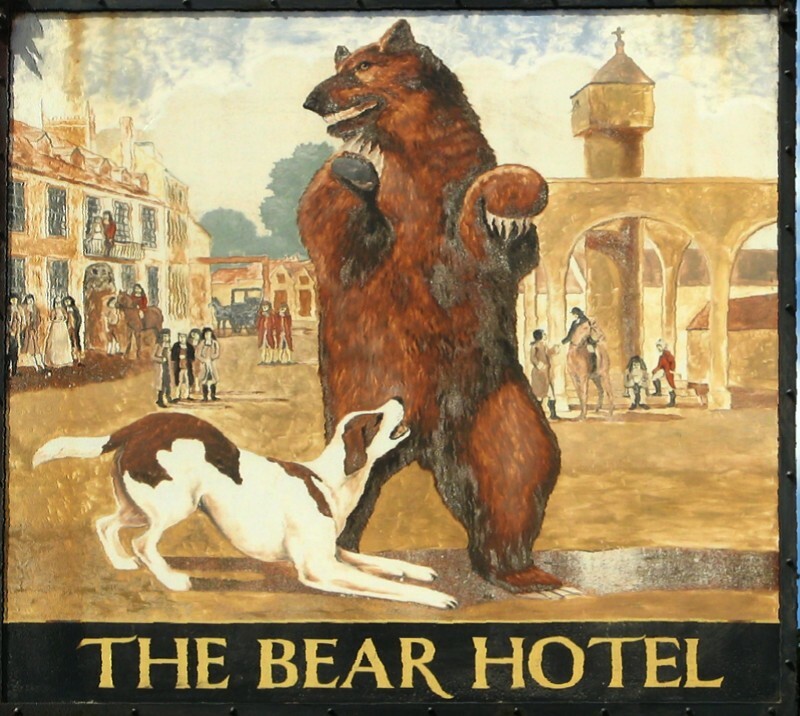 The AA four-star Macdonald Bear Hotel in Woodstock is an official festival hotel. It is set in what was once a 13th-century coaching inn and combines history and culture with exceptional facilities. Eynsham Hall is a Jacobean-style mansion set in 3,000 acres of Oxfordshire parkland six miles from Blenheim Palace. It has an indoor swimming pool, sauna, state-of-the-art fitness studio and award-winning bar serving a varied menu. Festival goers can claim 10% off their room rates by quoting ‘lit fest’ when they call or email with a reservation. The AA four-star Feathers Hotel in Woodstock is a 17th-century country townhouse hotel in the heart of the historic town of Woodstock. 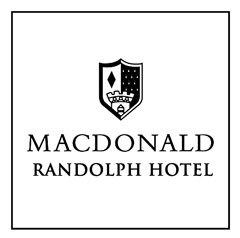 The AA five-star Macdonald Randolph hotel is ituated in the heart of Oxford, opposite the world-famous and recently restored and extended Ashmolean Museum. The Randolph was built in 1864. Fully refurbished, the hotel offers each guest the highest level of comfort and service in a traditional and welcoming environment.